Technology Review is reporting that video could be available on the website within "two to three months" and users will have the opportunity to upload relevant clips using an Add Media button. The video hub is being partly funded by the Mozilla foundation (those folks behind Firefox) and it is at Wikimedia's insistence that videos that land on its pages will use open source formats. 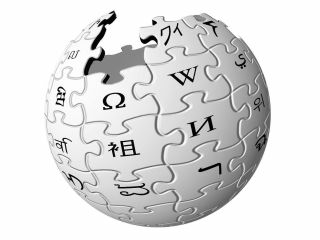 Erik Moeller, Deputy Director of the Wikimedia Foundation is hoping that by adding video to Wikipedia it will open up video on the web, but does believe that it shouldn't be down to them, explaining: "It is sad and unfortunate that the public broadcasters are not the ones leading this movement. "The mission should be to do whatever they can do to maximise distribution, and I'm not seeing that right now."